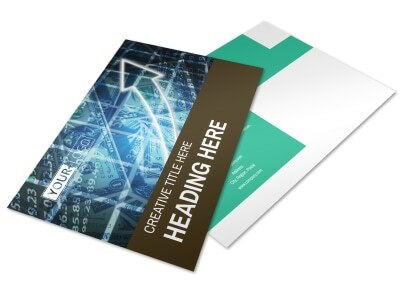 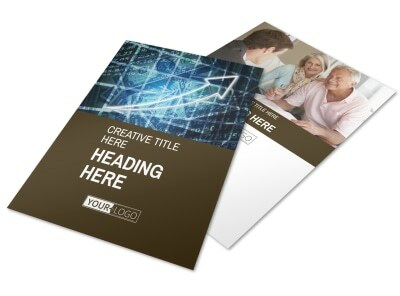 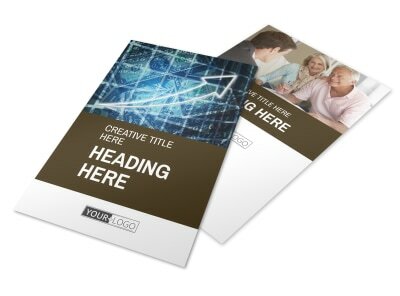 Customize our Financial Consultant Services Brochure Template and more! 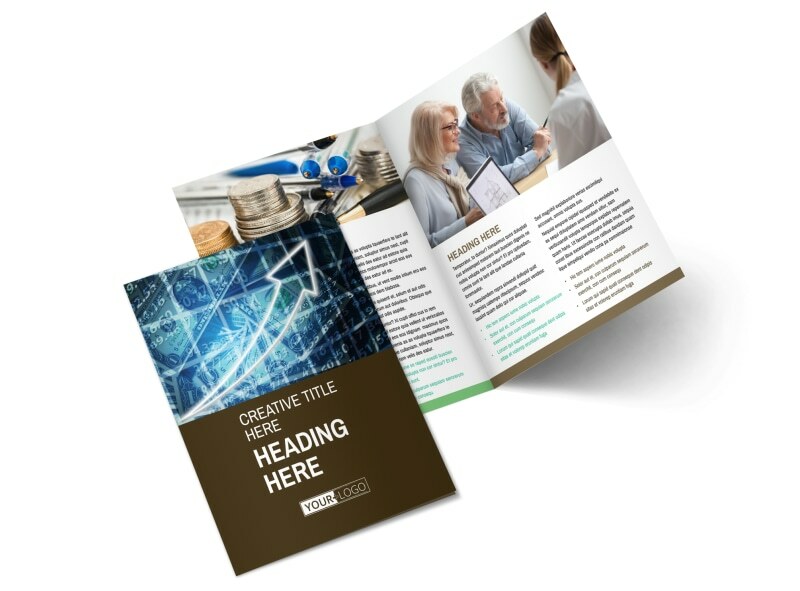 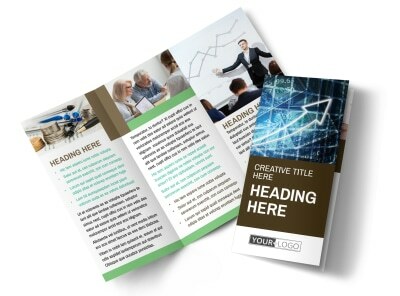 Give prospective clients the 411 on why you're the best choice to handle their money with financial consultant services brochures you design using our templates and online editor. 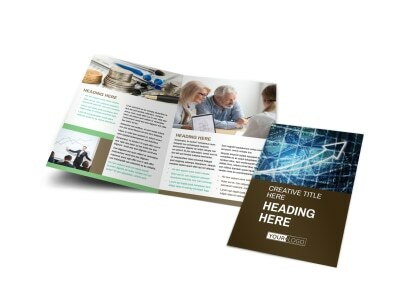 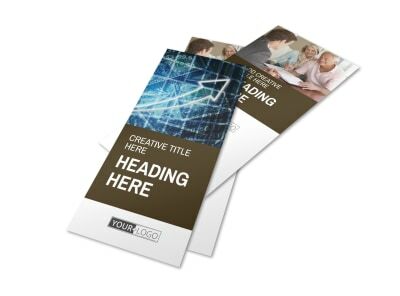 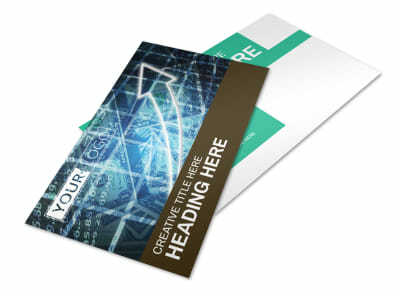 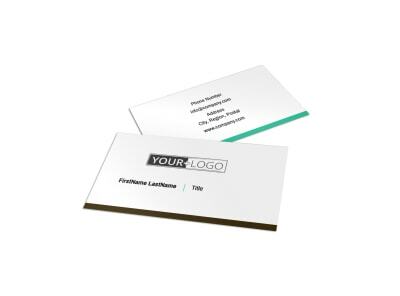 Use your mouse and keyboard to customize the template of your choice with photos, graphics, and other elements, and then print your brochures for immediate distribution or let us print them for you using premium materials for a polished finish.